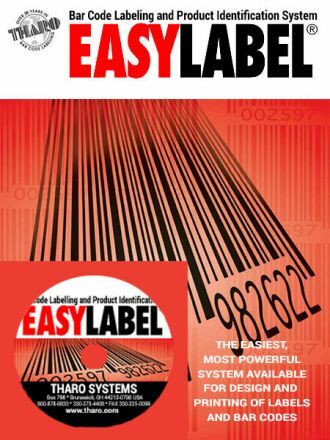 EASYLABEL® 6 is NEW & Better than Ever!!! EASYLABEL® 6 is FREE UPGRADE for all EASYLABEL® 5 users. Our Customers have enjoyed only ONE pay for upgrade in the last 30 years! 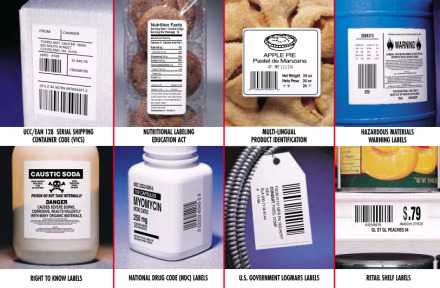 You don’t have to be computer literate to solve complex labeling requirements. The goal of EASYLABEL® 6 is to make you productive, successful and more effective. EASYLABEL is the easiest to use product identification, barcode and RFID label design software available on the market today. 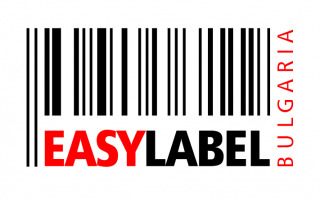 EASYLABEL includes every method of making label design and printing easy, fast and accurate. You don’t have to be computer literate to fulfill complex labeling requirements. EASYLABEL incorporates an RFID Wizard and an EAN/UCC-128 Wizard to help meet all of your current and future label design requirements. 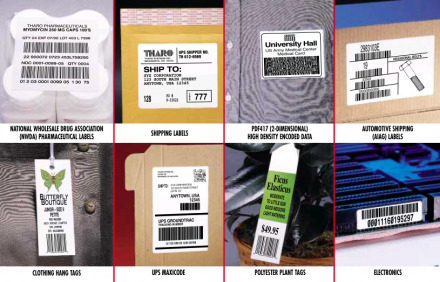 For a total labeling solution, EASYLABEL is available in seven separate versions each with a different set of feature. Use the Version Comparison Chart to choose from START, SILVER, GOLD, PLATINUM, MULTI-USER, TERMINAL SERVER or NET PRINT SERVER and see which best fits your labeling application. As manufacturers and distributors of barcode & label printing systems EASYLABEL Bulgaria have a solution to meet most labelling requirements by tailoring products or developing systems to meet your specific requirements. EASYLABEL Bulgaria labelling solutions are developed around customers labelling requirements ensuring the best solution possible is supplied.